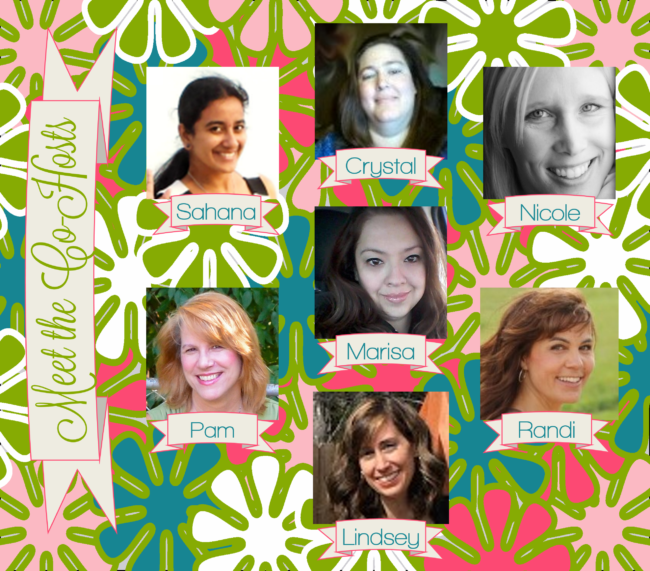 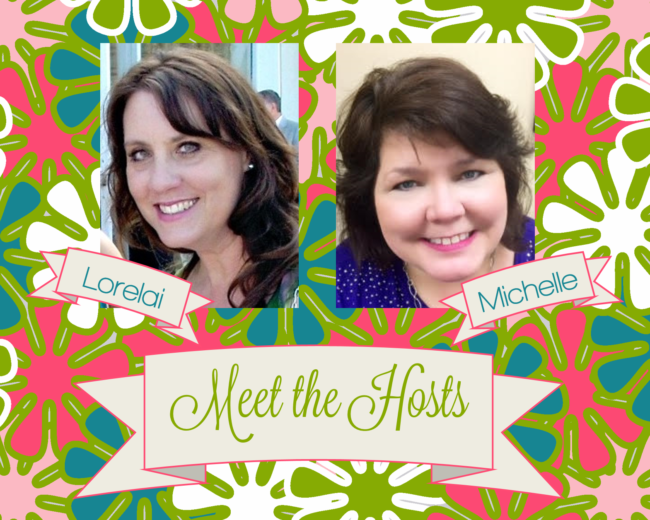 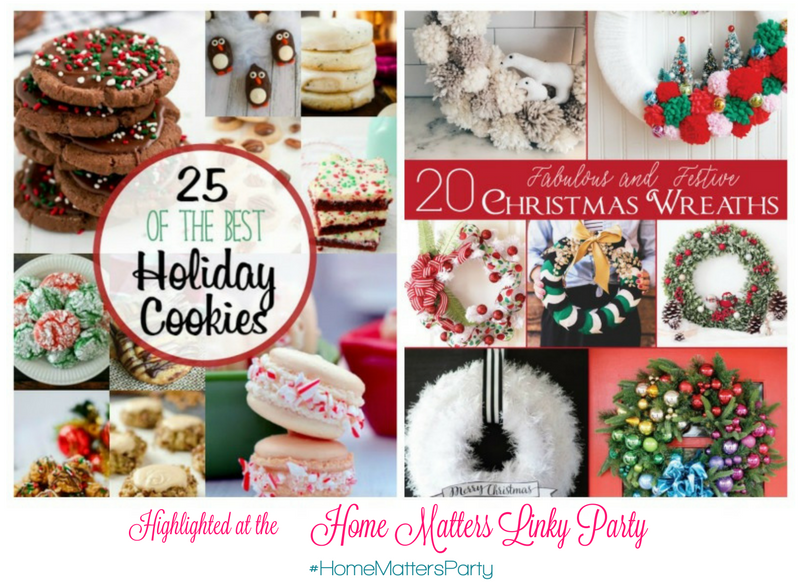 Home Matters Linky Party 114! 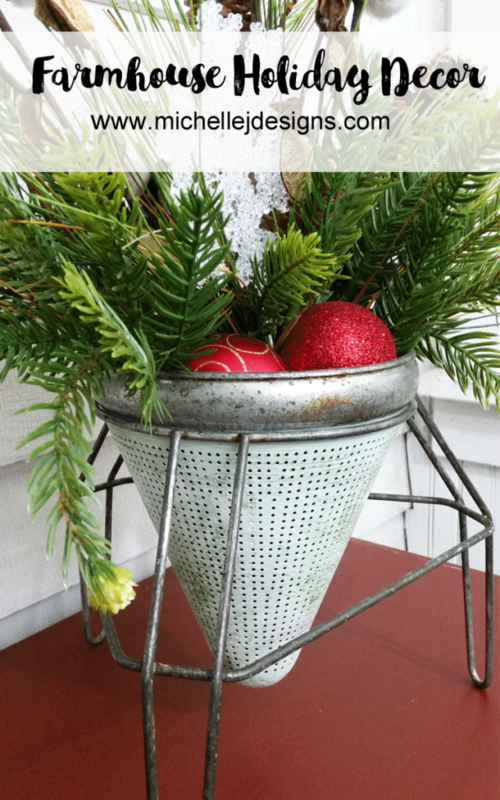 .Thank you for joining us at this week's linky party. 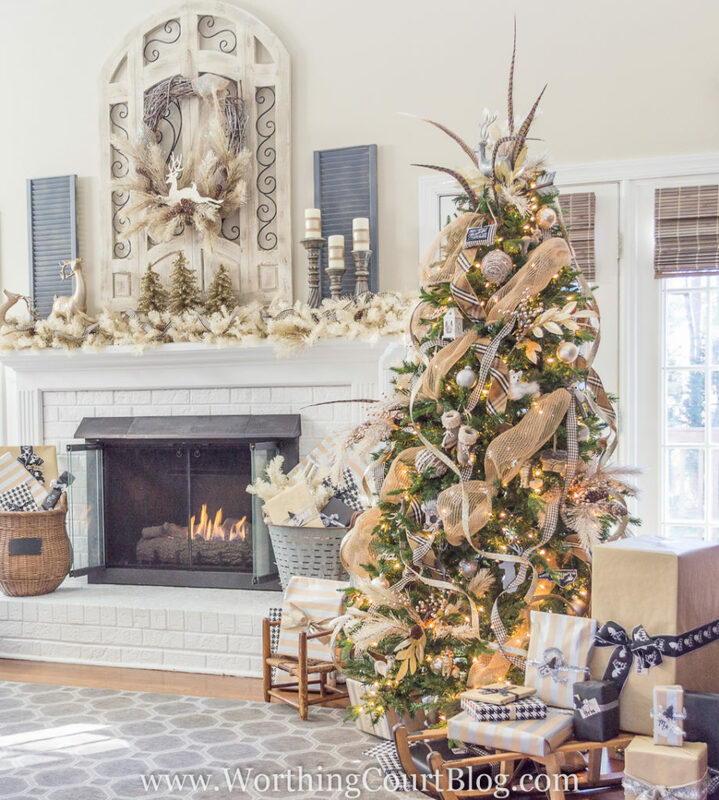 We hope you had a very Happy Thanksgiving! 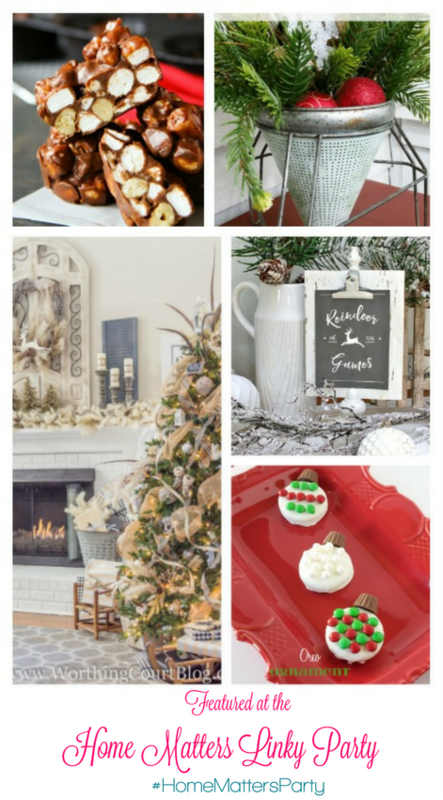 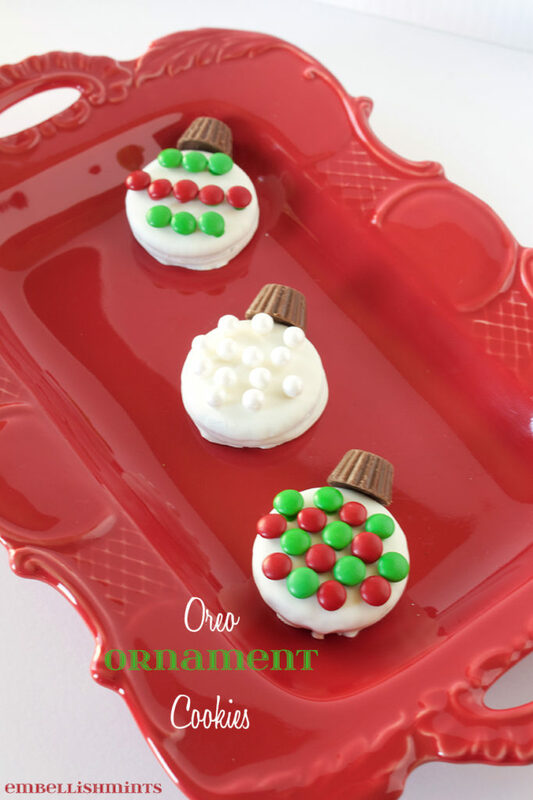 We are loving all the Holiday inspiration and can't wait to see your projects. 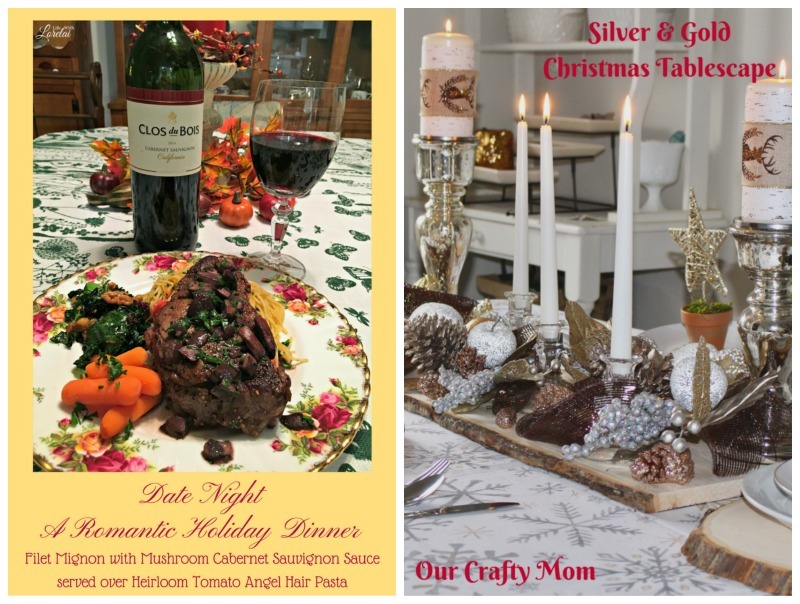 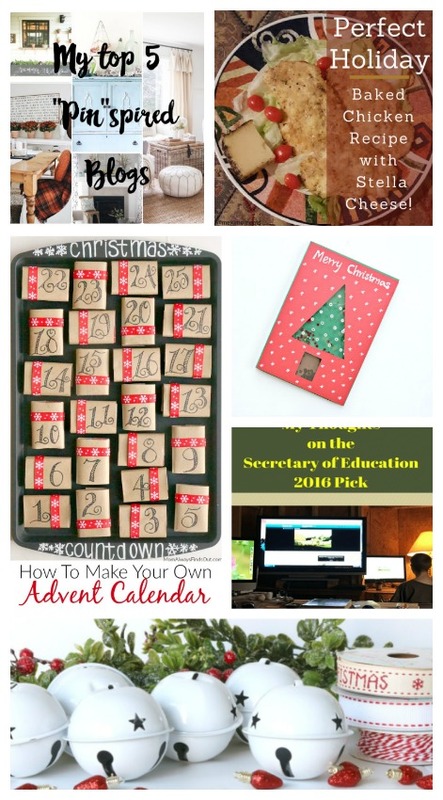 The holidays are in full swing and we have all kinds of great inspiration for you!. 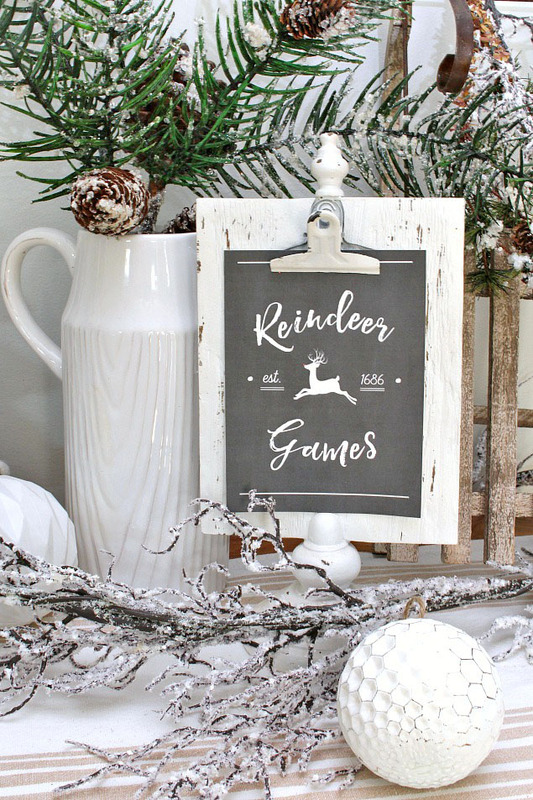 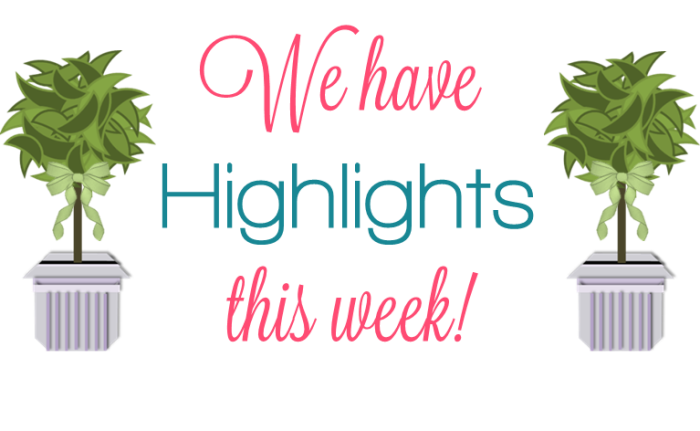 This week's Features have great decorating ideas, recipes and an adorable free printable! 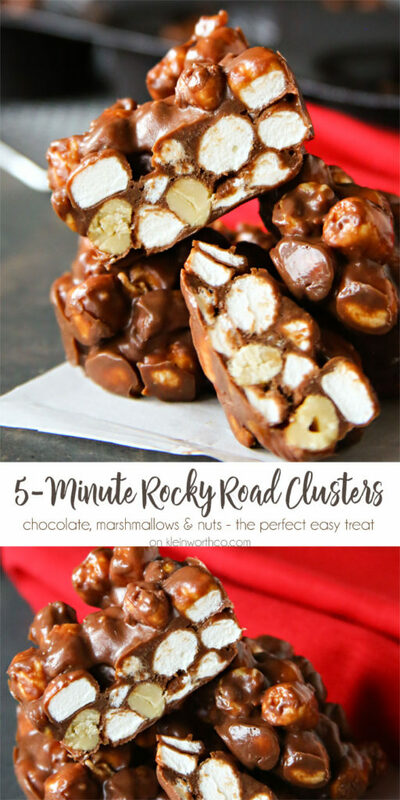 5 Minute Rocky Road Clusters from Gina @ Kleinworth & Co.